↑ J.R. Wunsch (2000). 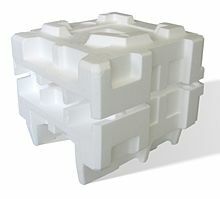 Polystyrene – Synthesis, Production and Applications. iSmithers Rapra Publishing. str. 15. ISBN 978-1-85957-191-0. http://books.google.com/books?id=9Oal8DG_7GAC&pg=PA15. pristupljeno 25. 7. 2012..
J.R. Wunsch (2000). Polystyrene – Synthesis, Production and Applications. iSmithers Rapra Publishing. str. 15. ISBN 978-1-85957-191-0. http://books.google.com/books?id=9Oal8DG_7GAC&pg=PA15. 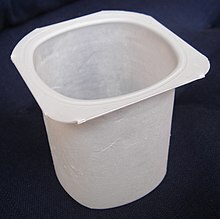 pristupljeno 25. 7. 2012..
Haynes, William M., ur. (2011). CRC Handbook of Chemistry and Physics (92nd izd.). CRC Press. ISBN 1-4398-5511-0.